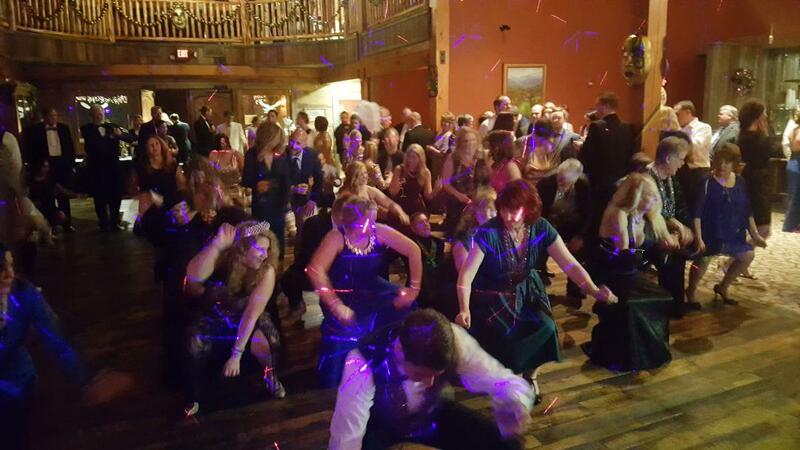 Songbug DJ Services is listed on Party Blast, the premier online directory for hiring wedding and party services. 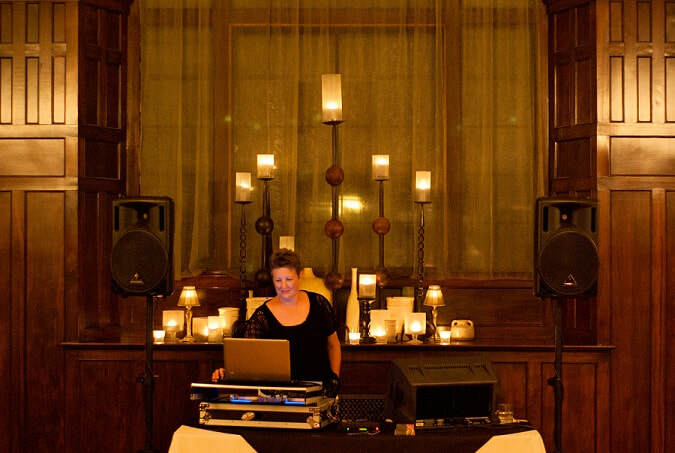 I'm Jeanne Naber and I have been DJ'ing for over 20 years. I am also a singer/guitarist with over 45 years experience performing for weddings, retirement parties, birthday parties, anniversaries, etc. The Great Smoky Mountain Railway. 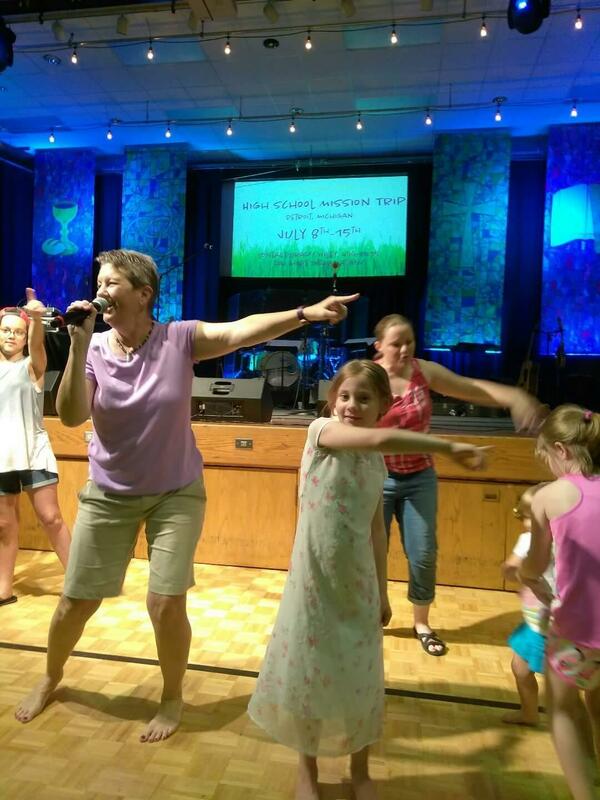 I currently perform and sing at Cataloochee Ranch in Maggie Valley. My DJ service started when a friend of mine asked if I would play music for her 25th wedding anniversary party and I was hooked. the best it can be at a reasonable rate. I will ask you to send me a list of YOUR favorite music and will play only the songs that YOU want. ..it is YOUR party, after all, and I want you to enjoy yourself.